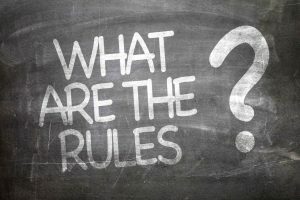 Why is it Important to Know Your Legal Rights? The first thing to become aware of is the very fact that you do have legal rights. You are well aware that there are laws in the United Kingdom that everyone must abide by. What you may not know is that many of those laws are what include your legal rights. Legal rights are applicable to criminal law, civil law and include your human rights. While you are expected to live by the law you are also expected to enforce your legal rights when necessary. You can only do this if you know what they are. A good example of this is if you are having any criminal laws enforced against you then you need to know what your rights are during the various processes of the criminal law that you will be exposed to. You should know what your rights are if you are arrested and if you are being questioned or detained. 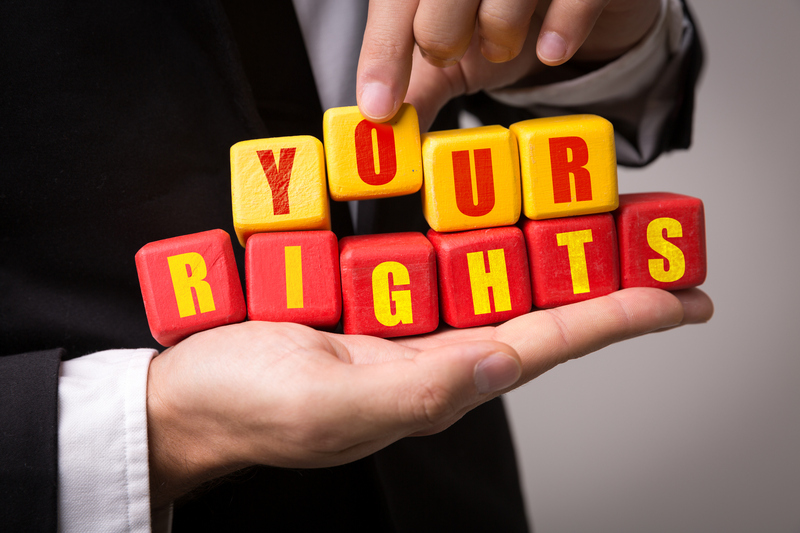 You should know what your legal rights are when it comes to consumer law. Then added to this are your legal rights when it comes to discrimination. Your legal rights is what empowers you. Human Rights in the United Kingdom: Where Now?